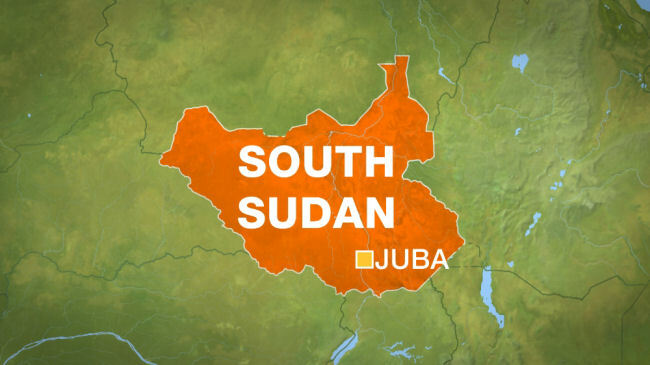 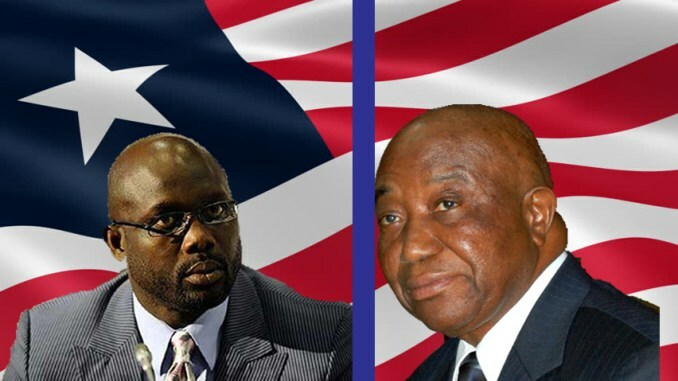 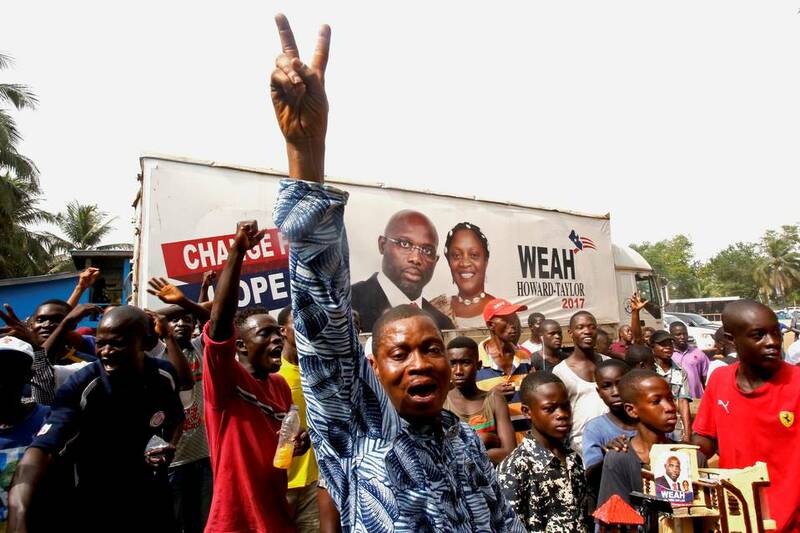 The former football star George Weah has won Liberia’s presidential election, defeating the vice-president, Joseph Boakai, in a run.... .
As South Sudan's warring parties met for peace talks this week, dozens of refugees streamed into neighbouring Democratic Republic of .... . 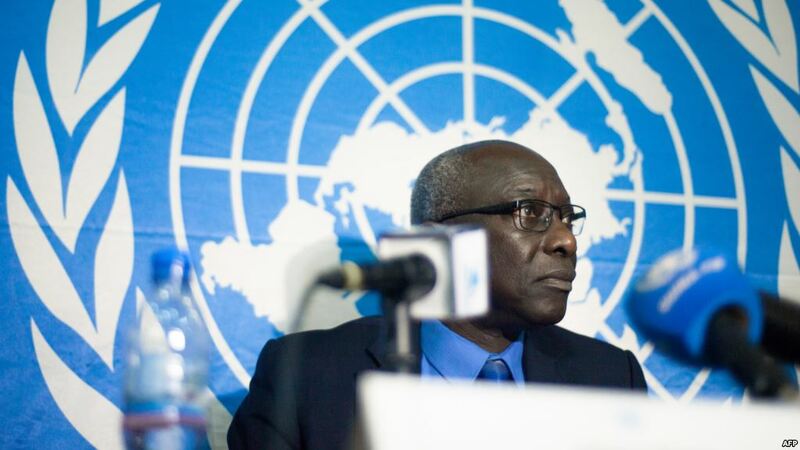 The U.N. Secretary General's Special Adviser for the Prevention of Genocide Adama Dieng is defending the performance of the United Na.... . 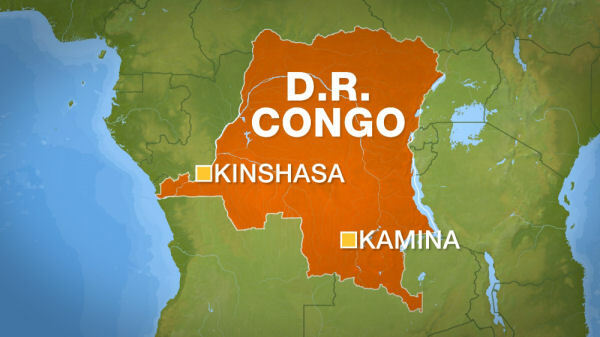 Heavily armed militants have killed at least 15 peacekeepers and five soldiers in the Democratic Republic of the Congo (DRC) in one o.... . 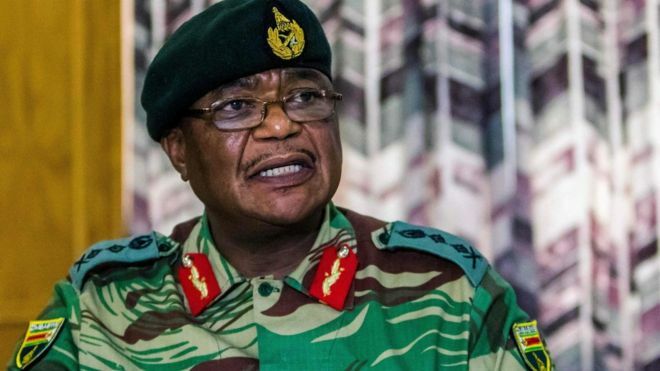 The head of Zimbabwe's military looks set to be appointed vice president as the government said on Monday he would retire pending "re.... . 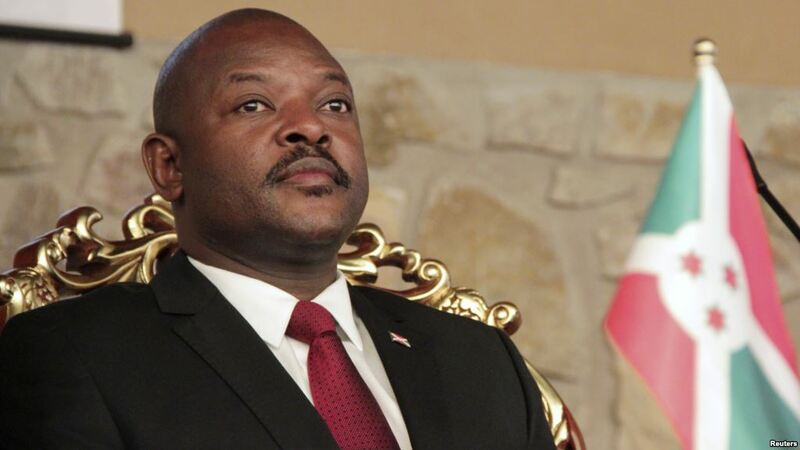 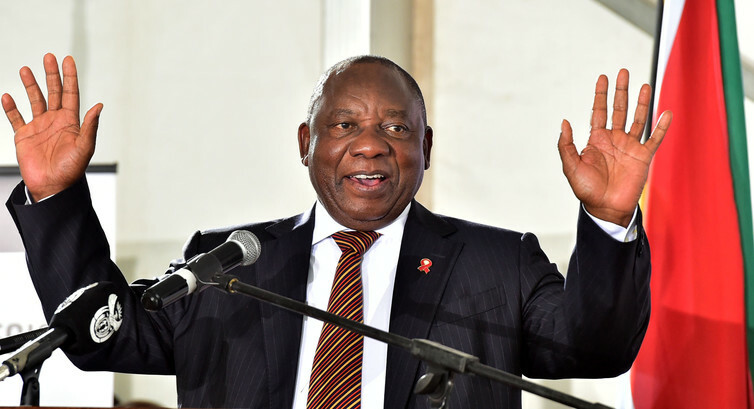 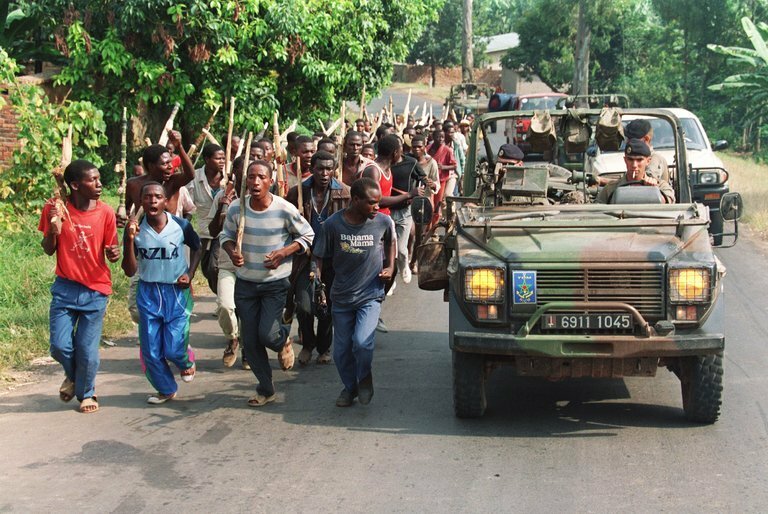 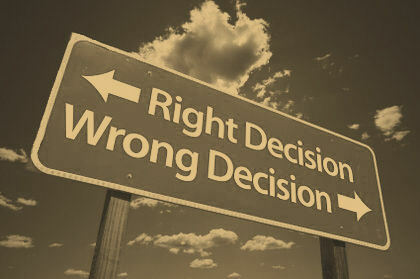 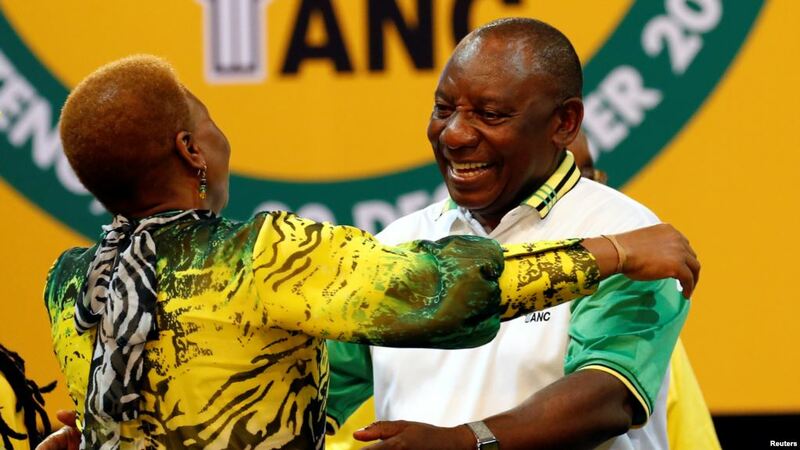 The Rwandan government released an independent report on Wednesday accusing French officials of complicity in the 1994 genocide, risk.... .
Liberia’s Supreme Court told the electoral commission to proceed with organizing the final round of presidential elections that was.... .
South Africa’s ruling African National Congress has elected Cyril Ramaphosa as its new president, making the nation’s deputy pres.... .
Burundi's president launched a campaign Tuesday to support constitutional amendments that could extend his rule despite warnings by h.... .
South African Deputy President Cyril Ramaphosa has received the most nominations for leader of the ruling African National Congress (.... .